Xiaomi Redmi Note 5 Pro will go on sale in India today at flash sales scheduled for 12pm IST. The popular Redmi Note 5 Pro smartphone comes in two variants, 4GB RAM AND 6GB RAM, and both will be available for purchase in the flash sale today. As before, fans can head to Flipkart and Mi.com to get a chance to buy the Redmi Note 5 Pro. 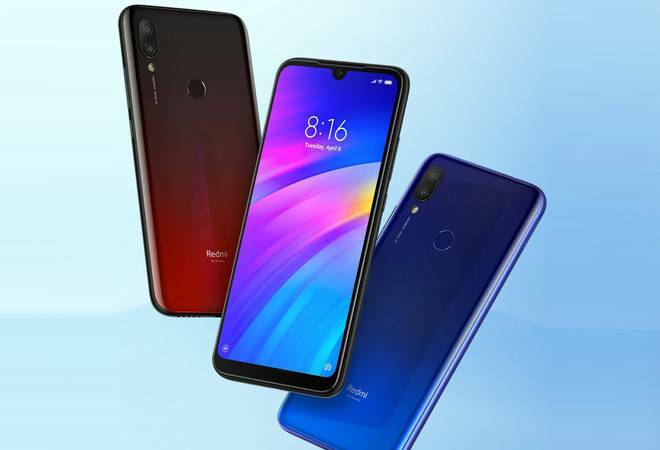 The Xiaomi smartphone competes with the likes of Asus ZenFone Max Pro M1 and Realme 1 in the Indian market. 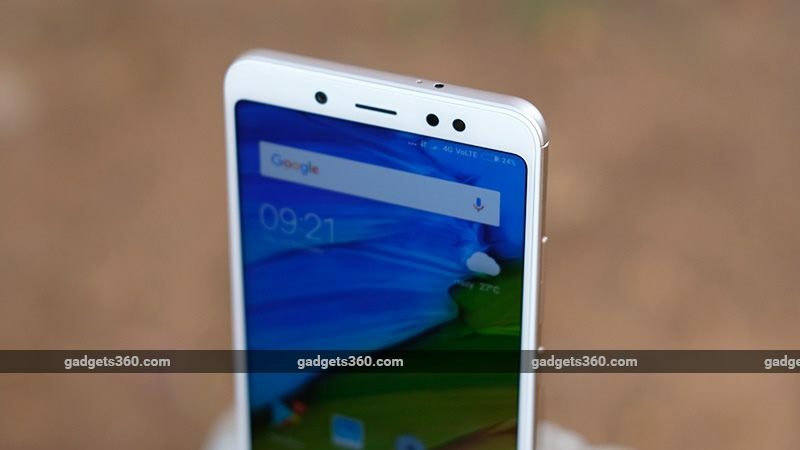 The Redmi Note 5 Pro price in India is Rs. 16,999 for the 6GB RAM variant, and Rs. 14,999 for the 4GB RAM option. As for the specifications, the dual-SIM Xiaomi Redmi Note 5 Pro runs MIUI 9-based on Android Nougat. The handset also has the identical 5.99-inch full-HD (1080×2160 pixels) display with an 18:9 aspect ratio, 450-nit brightness, 83 percent NTSC colour gamut, and 2.5D curved glass. It is powered by an octa-core Snapdragon 636 SoC, coupled with Adreno 509 GPU and has a rear-facing fingerprint sensor. In terms of optics, the Xiaomi Redmi Note 5 Pro has a dual rear camera setup, with a 12-megapixel primary sensor sporting an aperture of f/2.2 and a 1.25-micron pixel size, while the 5-megapixel secondary sensor has a f/2.0 aperture and 1.12-micron pixel size. There is also an LED flash on the back. On the front, the smartphone has a 20-megapixel Sony IMX376 sensor that is accompanied by an LED selfie-light module. There is 64GB of onboard storage that is expandable via microSD card in a hybrid dual-SIM configuration. Further, the handset has 4G VoLTE, Wi-Fi 802.11 b/g/n, Bluetooth, GPS/ A-GPS, 3.5mm headphone jack, and Micro-USB. It packs a 4000mAh battery and weighs 181 grams. After the Redmi 4A and the Redmi Note 4, Xiaomi is all set to launch the Redmi 4 in India on May 16. Now Amazon India, through a teaser on their website, has announced that the upcoming Redmi smartphone will be sold exclusively on their platform. Interested users can register on Amazon India for updates about the upcoming smartphone. The Redmi 4 is set to be yet another budget device in Xiaomi’s line-up and will slot in between the Redmi 4A and the Redmi Note 4. The Xiaomi Redmi 4 is set to come with a 5-inch 720p display, the Snapdragon 420 processor, 2GB of RAM, 16GB of internal storage and a 4,100mAh battery. On the imaging front, the device is expected to come with a 13MP rear camera and a 5MP front shooter for selfies. Alongside the Redmi 4, Xiaomi is also expected to launch the Redmi 4 Prime in India. The Xiaomi Redmi 4 Prime on the other hand is set to come with a Snapdragon 625 processor, 3GB of RAM and 32GB of internal storage expandable via a microSD card, with all other specifications remaining the same as the Redmi 4. On the software front, both smartphones run on MIUI 8 running atop Android 6.0 Marshmallow. The Redmi 4 and Redmi 4 Prime were launched in China in November last year for CNY 699 (approximately Rs 6,900) and CNY 899 (approximately Rs 8,900) respectively. While Indian pricing is unknown at the moment, it is expected to be more or less the same as the Chinese pricing. Xiaomi launched the Redmi Pro smartphone in China on Wednesday. The new Redmi Pro is the first smartphone from Xiaomi company to sport a dual camera setup, and it comes bearing a premium design with three colour options. As mentioned, Xiaomi is using this dual camera setup feature as a selling point of the Redmi Pro. It sports a 13-megapixel Sony IMX258 sensor with a 5-lens module, an f/2.0 aperture, PDAF autofocus and supports dynamic depth of field, coupled with a 5-megapixel Samsung sensor for the secondary depth-sensing camera. The dual-tone flash module sits between the two lenses. On the front, it bears a 5-megapixel camera with an 85-degree wide-angle lens and an f/2.0 aperture. Xiaomi claims that this deca-core processor makes the Redmi pro ‘the most powerful Redmi ever’. The Xiaomi Redmi Pro is powered by the 2.5GHz deca-core MediaTek Helio X25 SoC, coupled with a Mali-T880 GPU, that’s available on the 4GB RAM + 128GB storage variant, while the 3GB RAM + 64GB storage variant has the same processor clocked at 2.3GHz. It is worth noting that the 3GB RAM + 32GB storage variant is powered by a 2.1GHz deca-core MediaTek Helio X20 SoC. Most of Xiaomi’s success is attributed to its reasonable pricing coupled with great specs on its smartphone offerings. With Redmi Pro, Xiaomi keeps the tradition alive and make the three variants available at reasonable price points. The Helio X20 (3GB RAM + 32GB storage) is priced at CNY 1,499 (roughly Rs. 15,100), the Helio X25 (3GB + 64GB) variant is priced at CNY 1,699 (roughly Rs. 17,100), and the Helio X25 (4GB + 128GB) variant is priced at CNY 1,999 (roughly Rs. 20,200). 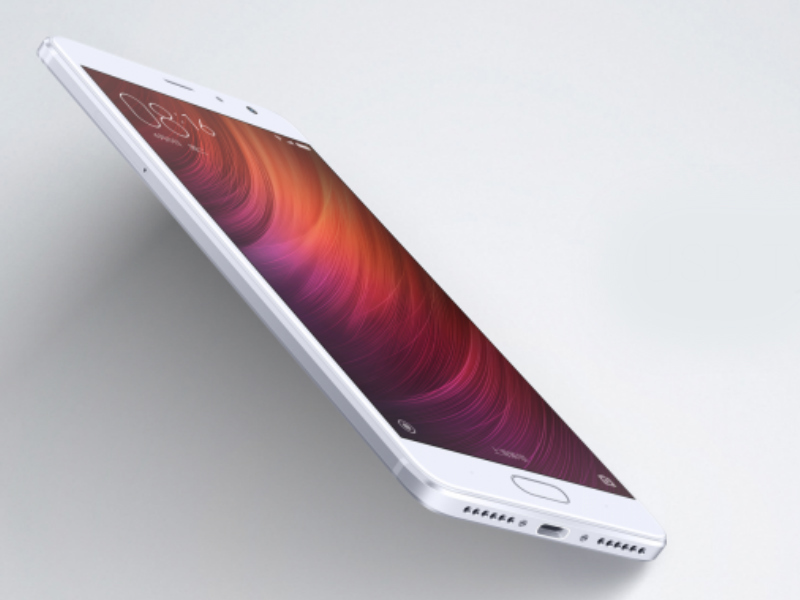 The Xiaomi Redmi Pro runs on Android Marshmallow-based the latest MIUI 8. The new OS, which wasunveiled last month, comes with a new interface design, new Calculator app, a Smart menu for editing test, and the new App lock feature that unlocks all apps at once. Even with its reasonable price offering, Xiaomi Redmi Pro comes with a unibody metal design. It comes with a 5.5-inch full HD (1080×1920 pixels) display with 2.5D curved glass protection. There are two speaker grilles at the bottom, and a USB Type C port. The home button comes integrated with a fingerprint scanner, and the 3.5mm audio jack is situated on top. The power button, and the volume button are situated at the top right end of the smartphone.